Modular building used as a bank branch office. Can we use a modular building for our Bank branch office? We get phone calls from banks every year and they always ask the same question..."Can we use a modular building as a branch office and are they secure structures for banking?" 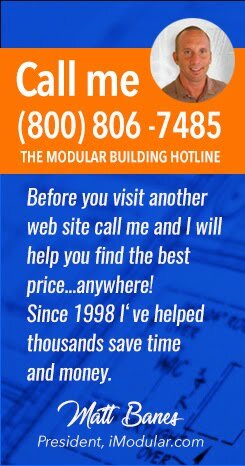 Here are some facts to consider if using a modular building or other prefabricated structure is in your future. Modular buildings can be manufactured specifically for use as permanent or temporary banks or credit unions and installed in parking lots, empty properties or even used as additions to existing structures. 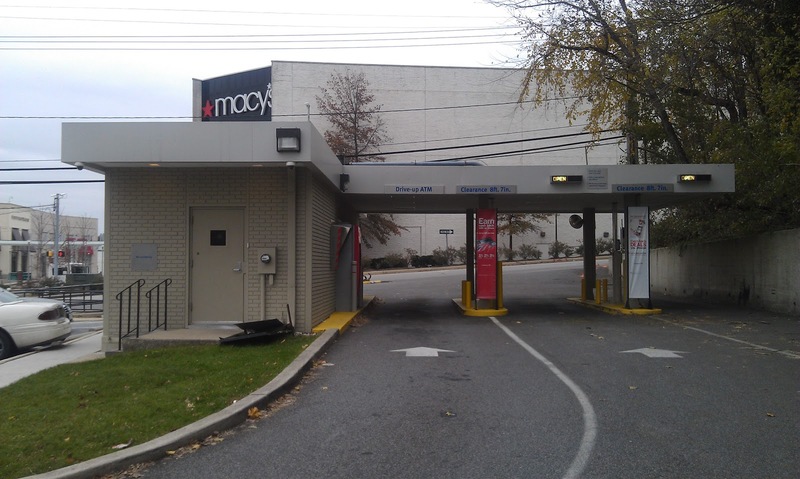 Modular builders are typically well versed in meeting the special requirements for construction and installation of banking centers - particularly when it comes to security in a retail setting. You can request information through our online price quote form and talk to experienced modular bank builders today if you have immediate questions or want prices. I hope this helps if you are searching for a modular bank building for expansion or emergency planning purposes. If you want to chat feel free to call me - Matt Banes at (800) 806-7485 for some helpful advice.